You’re not sure if the injection pump bosch 0401076010 pe6a100d320rs3030-1 fits your application? Nie jesteś pewny, czy pompa wtryskowa bosch 0401076010 pe6a100d320rs3030-1 pasuje do Twojej maszyny? 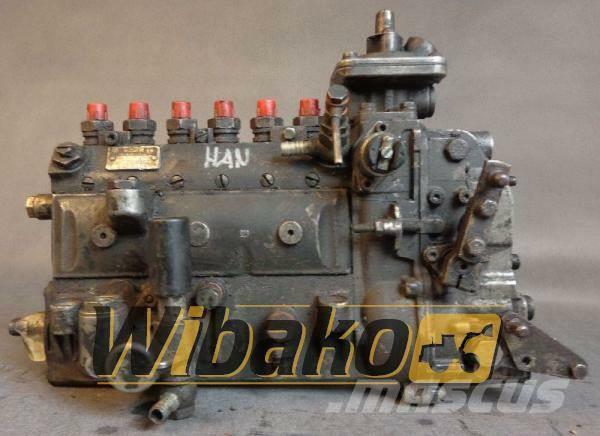 Mascus Eesti lehelt leiate Bosch Injection pump Bosch 0401076010 PE6A100D320RS3030- mootorid. 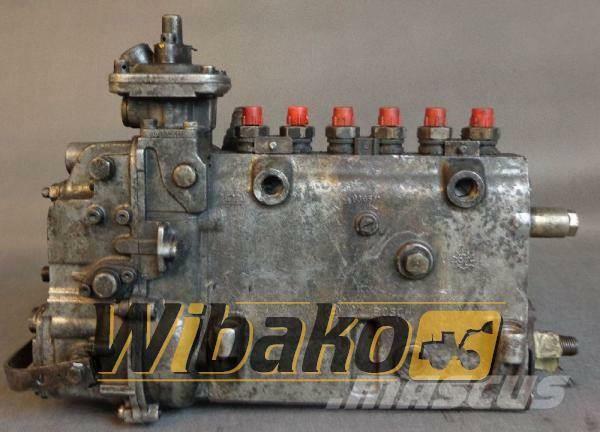 Selle Bosch Injection pump Bosch 0401076010 PE6A100D320RS3030- hind on - ja see toodeti aastal 2000. See masin asub Kojszówka Poola. Mascus.ee lehelt leiate veel Bosch Injection pump Bosch 0401076010 PE6A100D320RS3030- ja palju teisi mootorid mudeleid.